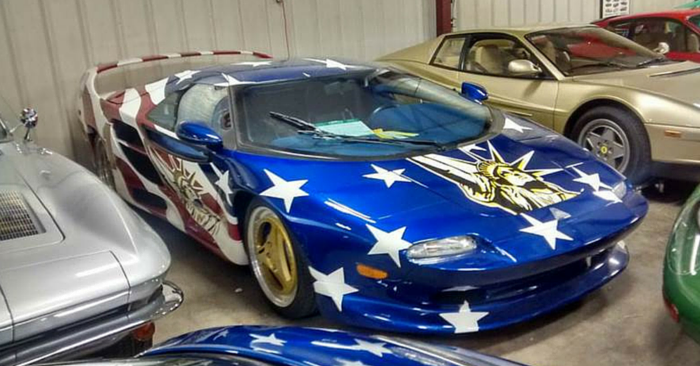 At Carsforsale.com, we get to see millions of cars from all across the country. Each week, we share 3 of our favorites with you in a segment we call Weird Stuff Wednesday. This week, we found a 1955 Mercedes-Benz Gullwing replica, an insane 2015 Cadillac Escalade Limo, and a beautifully redone 1932 Ford Hi-Boy. 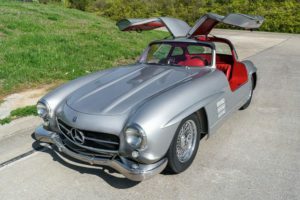 This 1955 Mercedes-Benz Gullwing replica looks just like an original Gullwing, at a fraction of the cost. Built in 2015, it feels like this Mercedes just rolled off the dealership lot back in 1955. Few vehicle features turn heads like the gull wing doors on a ’55 Mercedes. 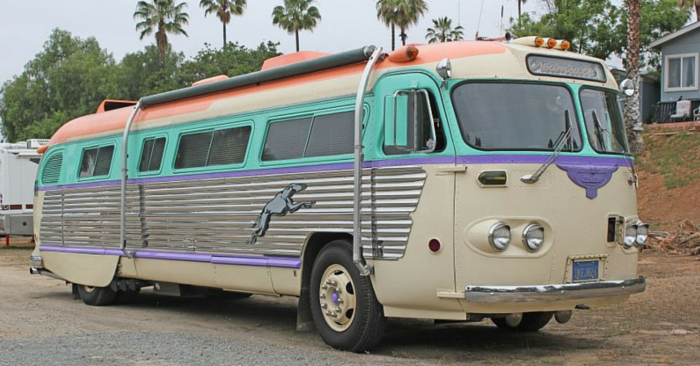 The seller claims this replica cost $125,000 to build. 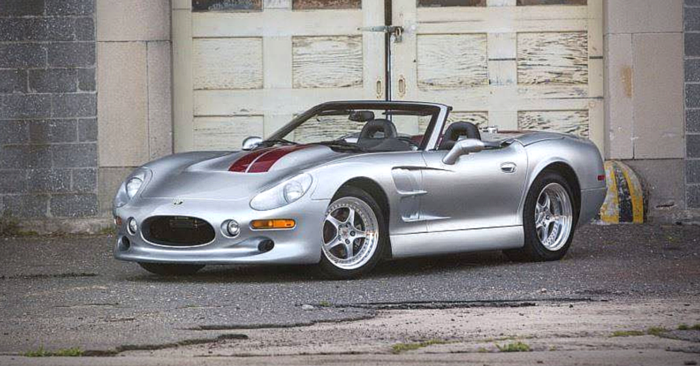 It has incredible red leather interior, along with that familiar silver exterior. If you thought the 2015 Escalade was luxurious, this 2015 Cadillac Escalade Limo takes luxury to the next level. This Escalade limo features LED opera lights, LED lighting, suede interior, disco floor, rear VIP seating, lit minibar, and more. 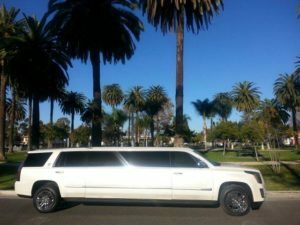 Whether you’re a best man planning an unforgettable bachelor party, or a kid with rich parents going to prom, this Escalade Limousine would be perfect for any memorable shindig. 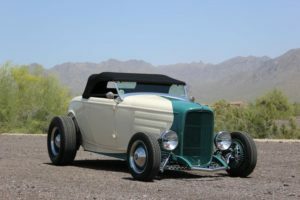 Finally, take a look at this incredible white and turquoise 1932 Ford Hi-Boy. 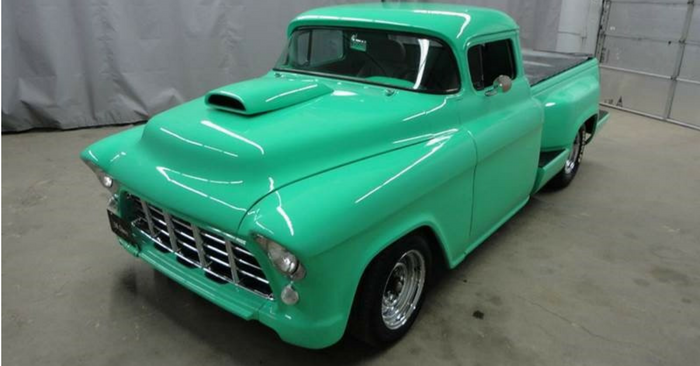 Powered by a Ford 302 V8, this Hi-Boy produces around 350 hp. 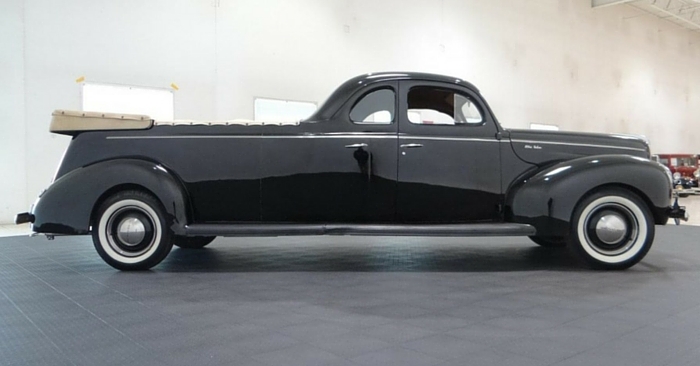 While all the parts on this car are new, this Ford still pays tribute to its 1930’s roots. Inside, the black leather with white and chrome accents is incredibly well-done. 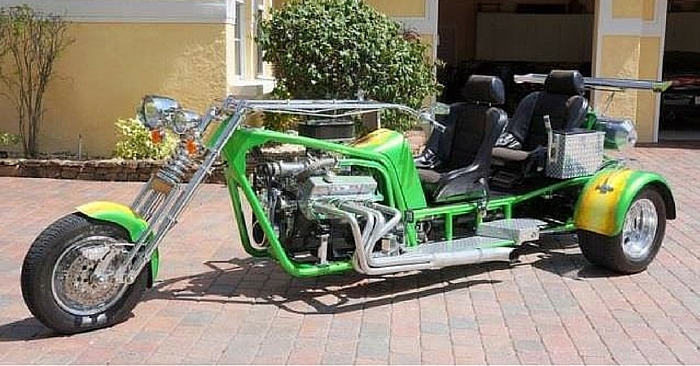 Take a look at all the pictures on Carsforsale.com to see for yourself. 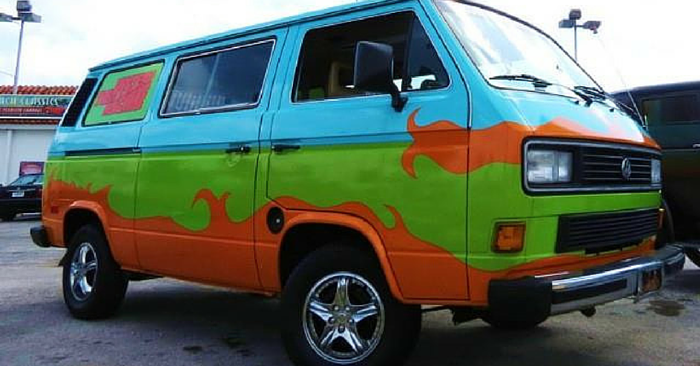 See a vehicle on Carsforsale.com that you think should be in the next edition of Weird Stuff Wednesday? Send us a link below!